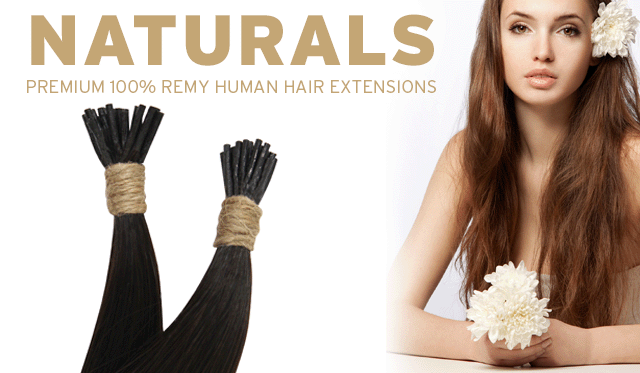 All PURE extensions are 100% Premium Remy Human Hair. 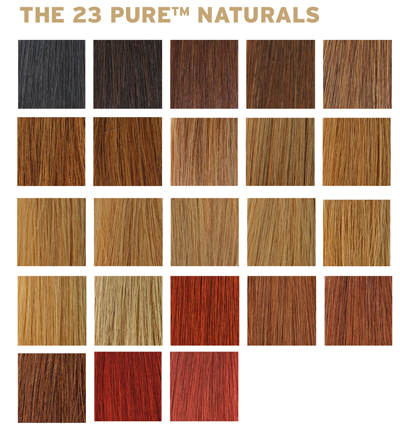 Available in individual strands, Naturals allow you to achieve a natural, more voluminous style. Unlike the traditional extension methods that use heat, glues and chemicals to fuse the extensions to the natural hair, PURE Extensions use non-invasive, non-damaging copper cylinders to hold the extensions in place, which can be removed safely and easily from the hair when needed. The PURE Application Process requires no machines to heat glues or tape - our damage free process can be completed up to three times faster than traditional extensions, PLUS they can be removed even faster.